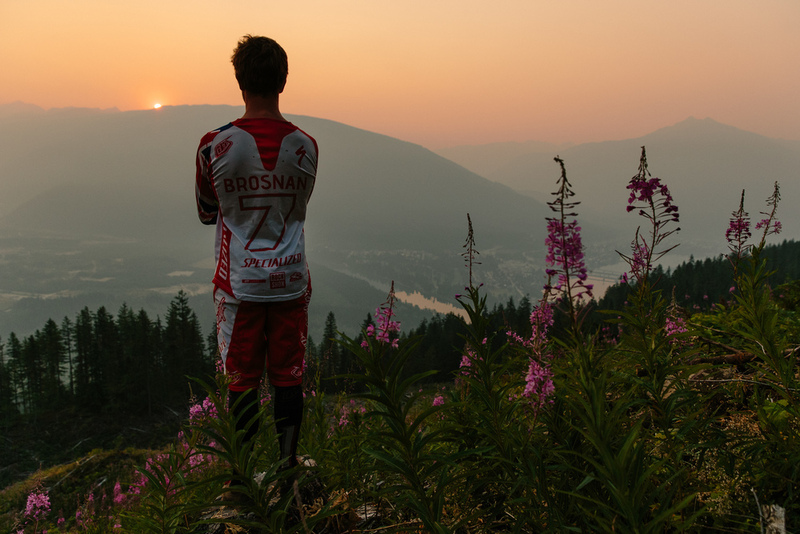 Troy Brosnan is a world class downhill mountain bike racer from Austraillia, ranked #3 in the world in 2014. At the time this project was produced he was in the #1 position and in serious demand. We approached him to work on a personal project that would highlight him riding and enjoying some of the spectacular trails and scenery in Revlestoke BC. The window to make this happen was extreamly tight with just 3 days to prepair and 2 days to shoot photos and video on location. It all stems from a passion for a sport that we love; for the outdoors, photography, video, storytelling and adventure. 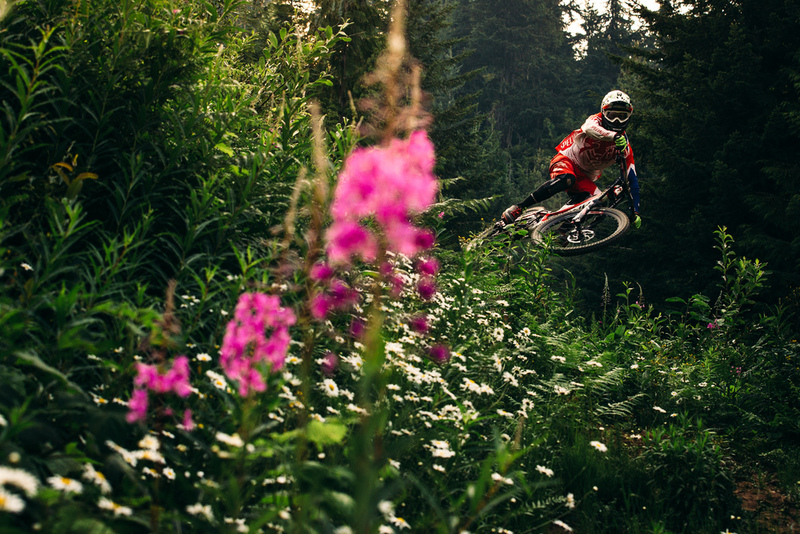 It’s what drives us to make a connection with a pro athlete and venture into the unknown to capture a story. 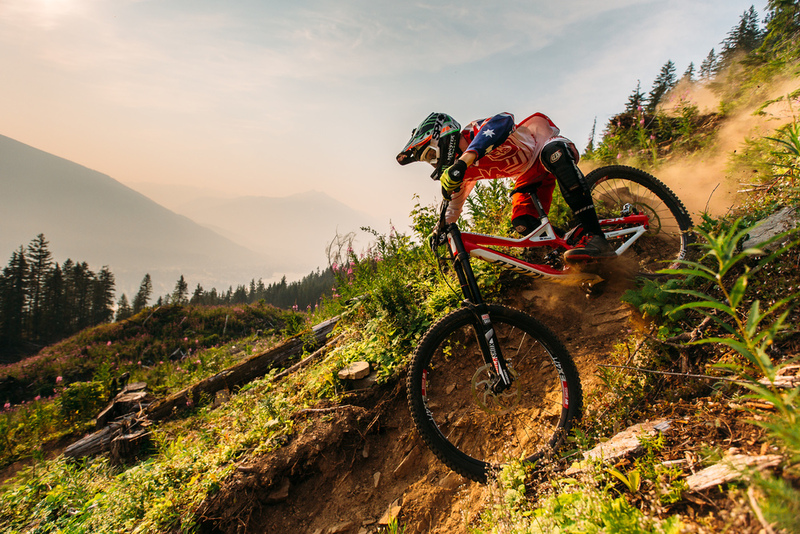 The end results reached over 340,000 Facebook viewers, 245,000 Instagram users, had over 125,000 video views and was published in several major mountain bike publications.